1st Upper Dearne Valley Navigators is an open youth group affiliated to UK Navigators. We are a fully independent registered charity ( Reg No. 1163894) with local trustees and local Leadership. Navigators work with young people and partner local bodies to provide a wide range of activities and events. Upper Dearne Valley Navigators meet at the Savoy Youth and Community Centre in Skelmanthorpe, but membership comes from Flockton to Upper Denby and all the villages in between. We use appropriately qualified instructors for adventurous activities, including Archery (Achery GB), Canoeing and Kayaking (British Canoeing), Climbing and Abseiling (SPA), Target Shooting (NSRA), Axe Throwing (KATTA). All our adults are DBS checked and cleared and all hold First Aid qualifications - those running outdoor activities have 16 hour outdoors FA training, plus Epi-pen and Defib. 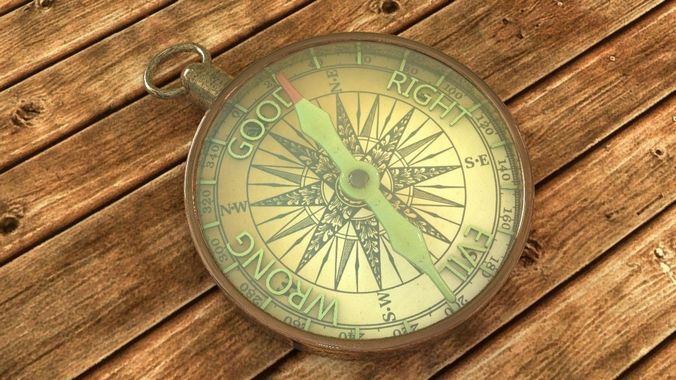 The main focus of UK Navigators is the development of young people by encouraging them to follow a Moral Compass. Put simply, we encourage our members to “do the right thing”. UK Navigators is based on a movement that began in the USA, where the Boy Scouts of America has for many years carried on an exclusive membership, that disenfranchised many young people and adults. Navigators is an open movement and welcomes all races, religions and genders, but itself follows no stated religious or political path. Our members get up to a wide range of activities from Bushcraft to Art and Crafts. From Sailing to Abseiling. Limited only by the imagination of our young people and its Adults. Children can obtain a number of badges or rewards designed around them or just elect to try out new experiences. The Group has its own "closed" Facebook Group. This is where we update parents and members about our activities and upcoming events. Membership is restricted to those we authorise. The Group also has its own Public Facebook Group where it communicates news of past events. We also use local social media to promote membership and activities where appropriate.